A growing number of enterprises are showing their interest in blockchains, but the underlying software fails to meet key enterprise requirements like performance, confidentiality, governance, and required processing power. However, Microsoft wants to help solve these issues and make it easier for the enterprises to build their networks using any distributed ledger. 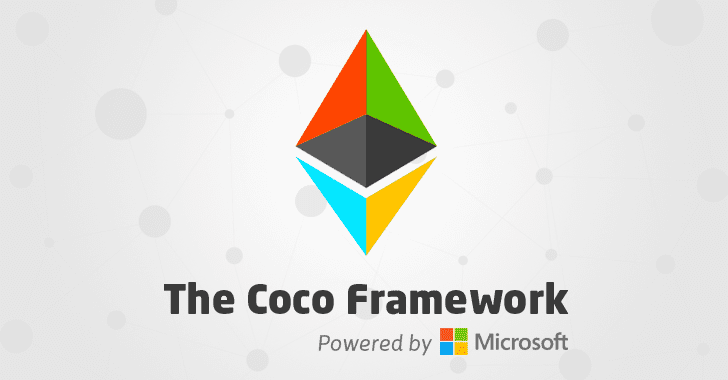 Microsoft has unveiled a framework called "Coco" — short for "Confidential Consortium" — a new open-source foundation for enterprise blockchain networks. Coco is an Ethereum-based protocol which has been designed to help commercial companies and large-scale enterprises process information on the Ethereum Blockchain with increased privacy. "Coco presents an alternative approach to Ledger construction, giving enterprises the scalability, distributed governance and enhanced confidentiality they need without sacrificing the inherent security and immutability they expect," Mark Russinovich, the CTO at Microsoft Azure said in an official statement. The framework can be integrated with a number of popular open-source blockchain networks and distributed ledgers, including Ethereum, R3's Corda, Intel's Hyperledger Sawtooth and JPMorgan's Quorum. Since Blockchain transaction speed is so slow that it can only handle a handful of transactions in a second, the company wants the technology to handle a thousand or more transactions per second. To solve this hurdle, the Coco Framework leverages the power of existing blockchain protocols, trusted execution environments (TEEs) — including Intel's SGX (Software Guard Extensions) and Windows Virtual Secure Mode (VSM), distributed systems and cryptography. 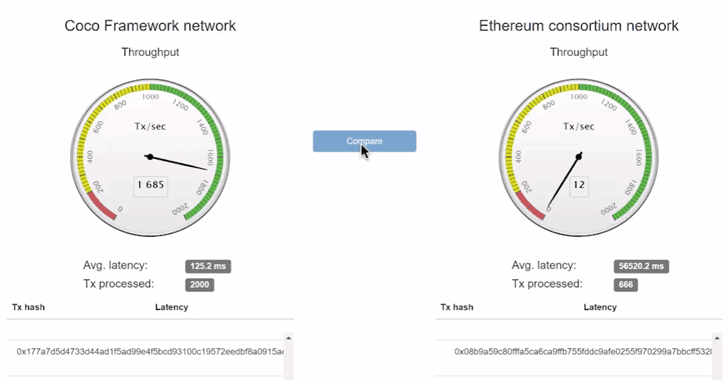 In a video demonstration, the Coco framework resulted in an increased volume of nearly 1,700 transactions per second using a private version of the Ethereum blockchain, when compared to about 13 transactions per second without the framework. However, the average transaction speed of blockchains integrated with the Coco framework is about 1,600 transactions per second, allowing companies to control permissions on a network without making the process slower. Microsoft said the company has already started exploring the Coco Framework's potential across a variety of industries, including supply chain, retail and financial services. "Being able to run our existing supply chain Dapp code much faster within Coco framework is a great performance improvement that will reduce friction when we talk about enterprise Blockchain readiness with our retail customers," Tom Racette, the vice president at Mojix, said. "Adding data confidentiality support without sacrificing this improvement is what will enable us to lead the digital transformation we are envisioning with Smart Supply Chains." Microsoft said Coco framework will be ready by 2018 and will be released as open source software. The company has made a technical whitepaper available on GitHub.